Think the power of cloud computing is out of reach for your business? Think again. 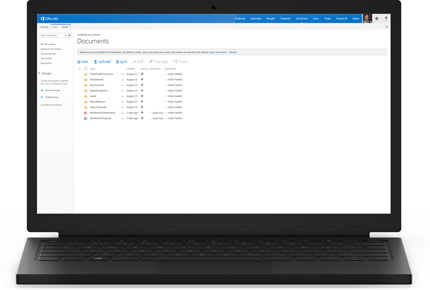 No matter what the size of your organization, Microsoft Office 365 solutions allow you to enjoy the benefits of dependable cloud solutions in order to increase efficiency and free up company resources – all for a price that fits your business and your budget. 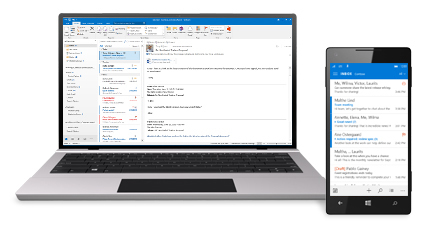 By combining online versions of the most powerful business tools from Microsoft, you can cost-effectively enhance communications and inspire collaboration within your office. Get Microsoft Office 365 Home Premium subscription including Word, Excel, PowerPoint and SkyDrive cloud storage for 5 PCs or Macs, plus select mobile devices. Get the latest Office applications, multiple installs, and more, all in one convenient subscription for your whole household. Sign up to try the new Office free for a month. Cancel online at any time.